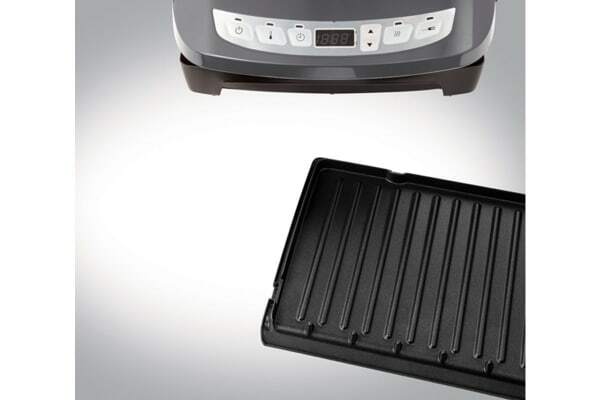 The George Foreman Smarttemp Grill boasts the latest in technology and engineering, offering a host of functions that are designed to improve your cooking experience. 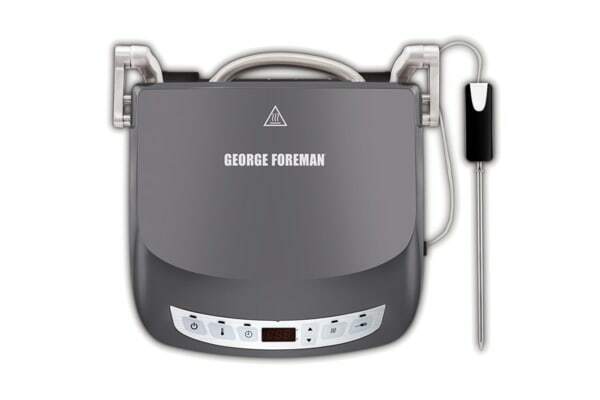 The George Foreman Smarttemp Grill features a temperature probe that automatically detects the temperature of the meat cooking, allowing you to grill to perfection. 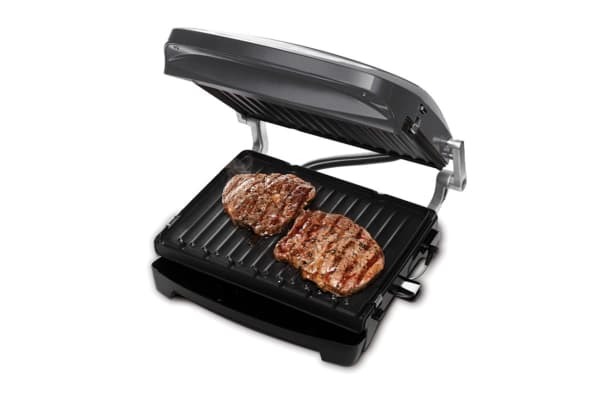 Another unique feature is the Sear function with intense 260deg heat to lock in flavour resulting in restaurant quality steak.